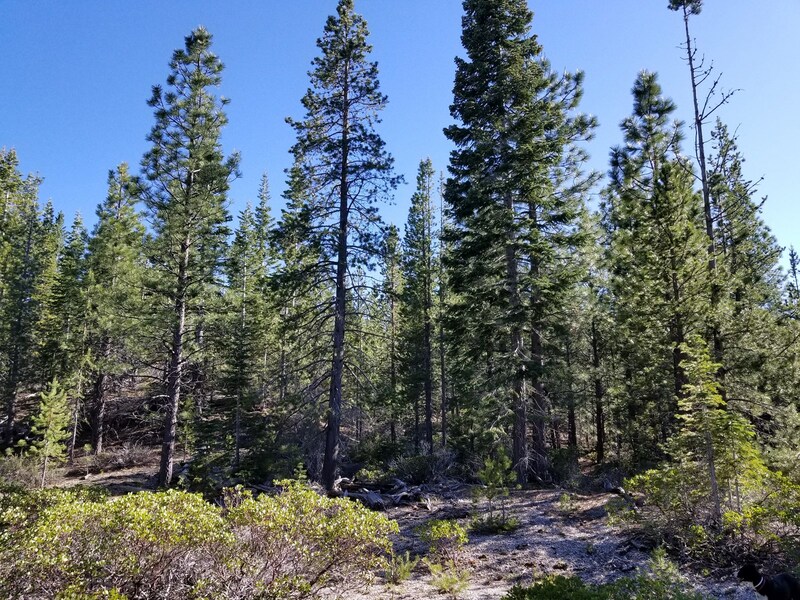 Amazing views can be seen from the edge of this magnificent 160 +/- acres with views in all directions of Glass Mountains & surrounded by US Forest land on all corners located in rural Northern, CA. 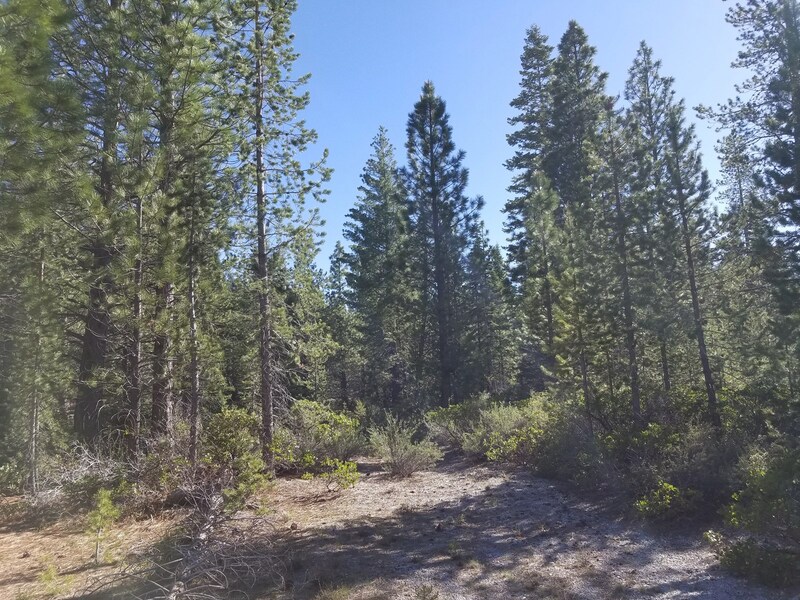 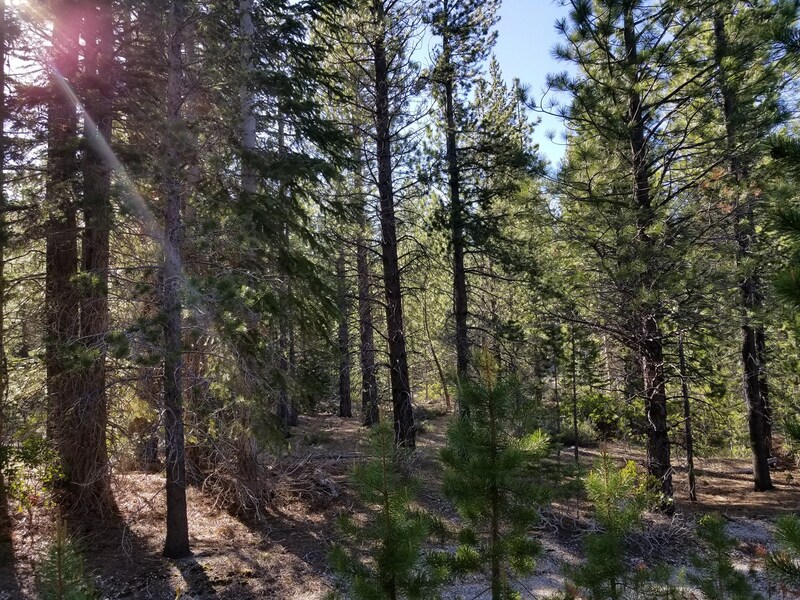 Property is level with a variety of timber such as lodge pole, ponderosa & sugar pines, red & white firs & cedar trees covering most of area. 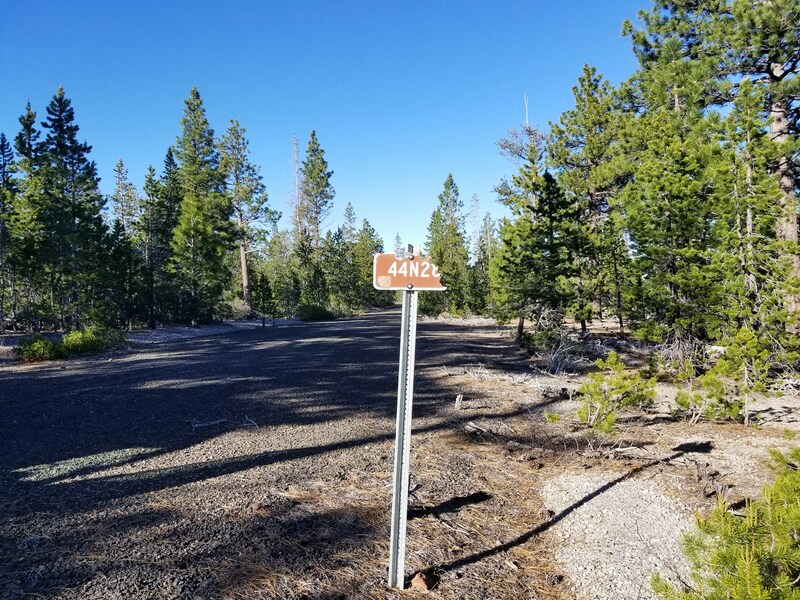 Property has easy access road off of US Forest 44N28 with an abundance of wildlife such as mule deer, antelope, turkeys & quail. 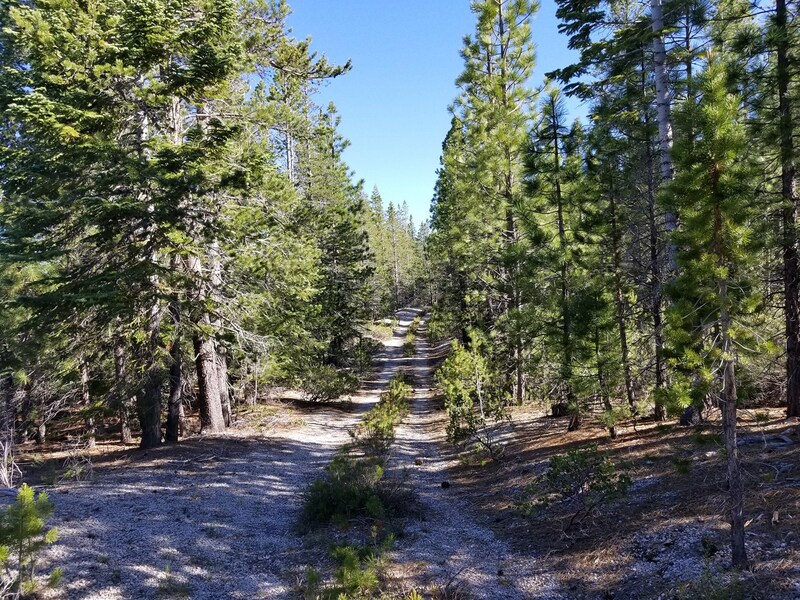 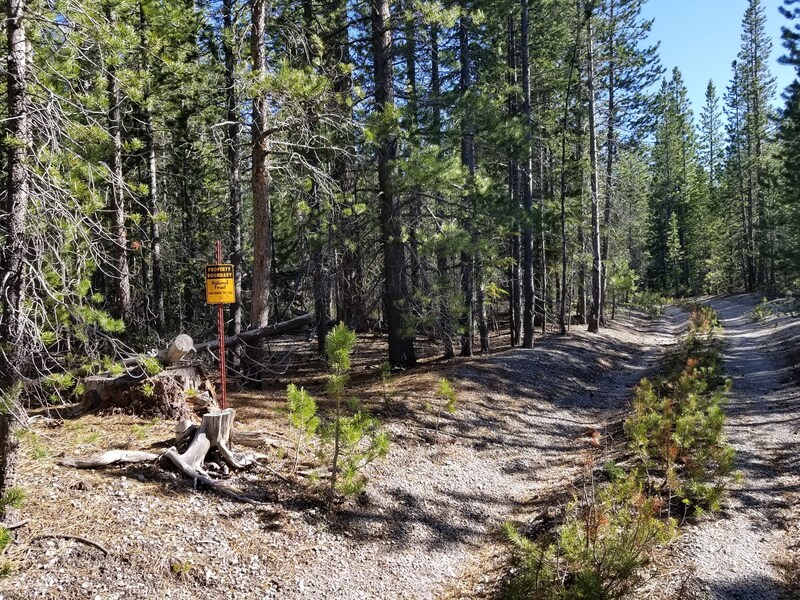 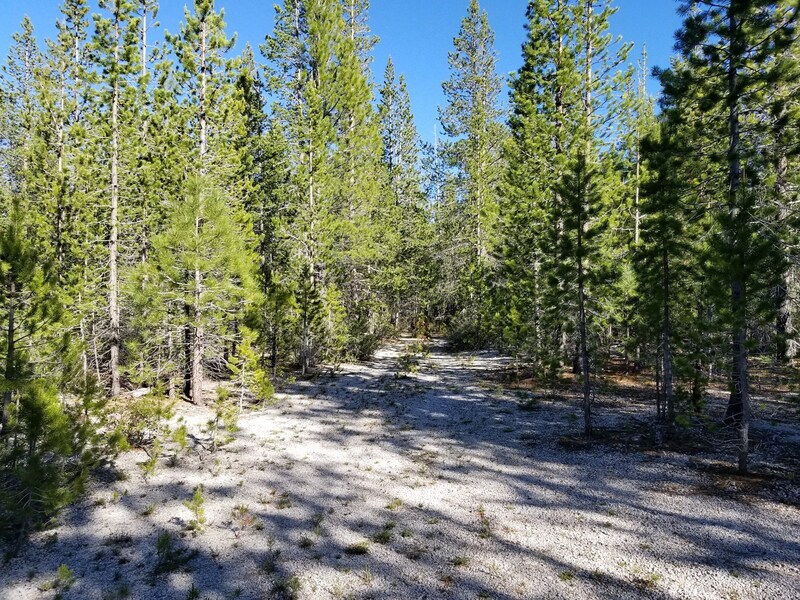 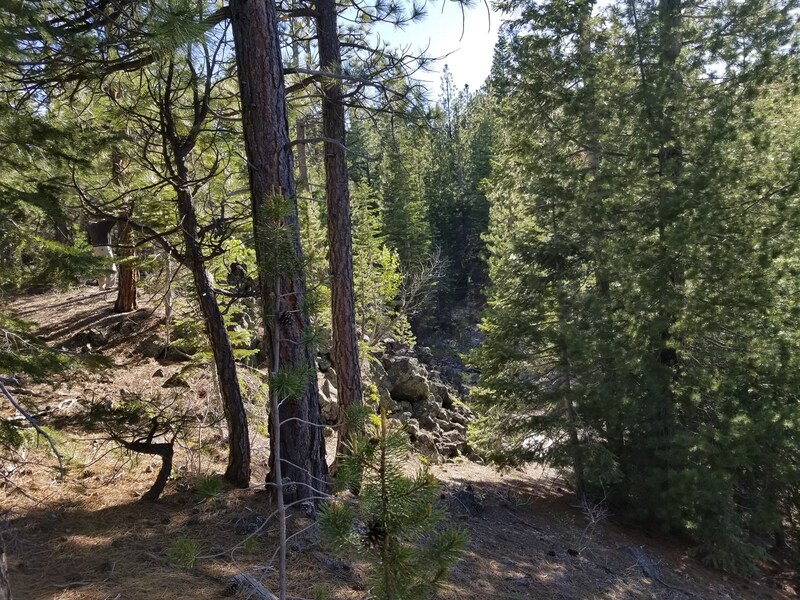 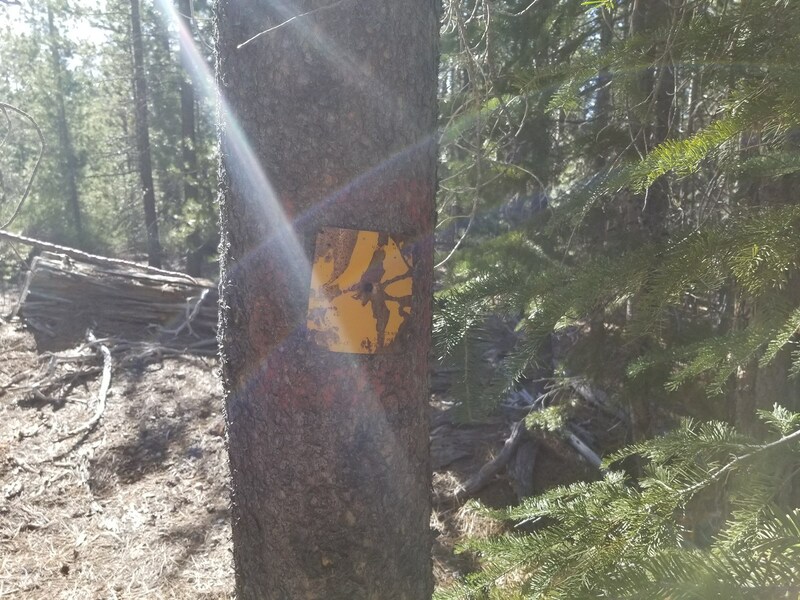 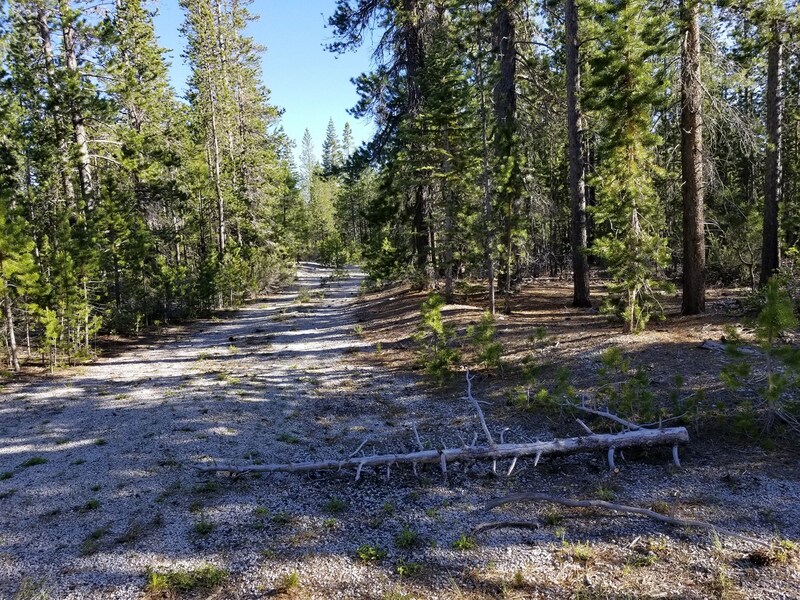 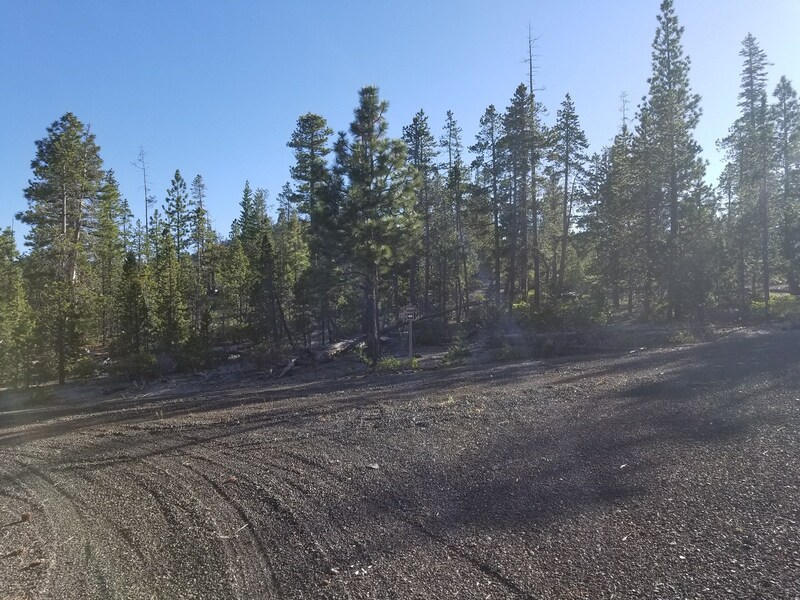 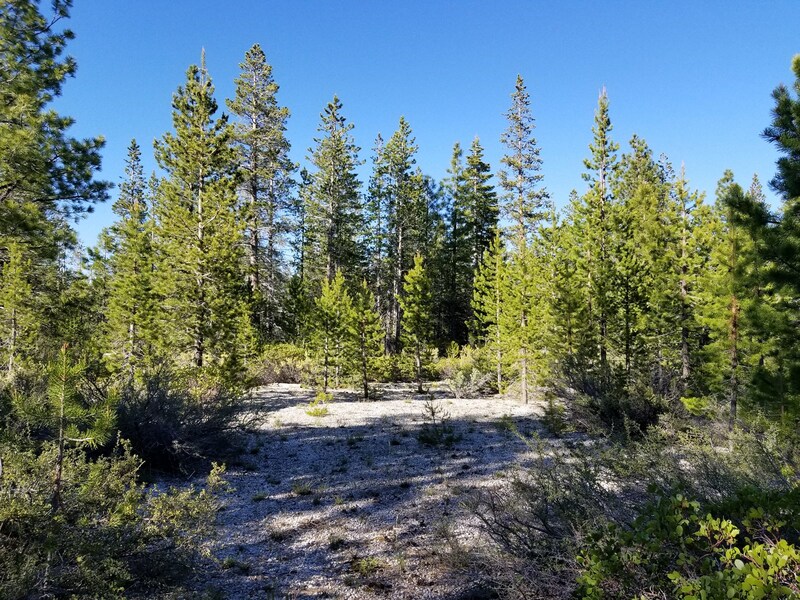 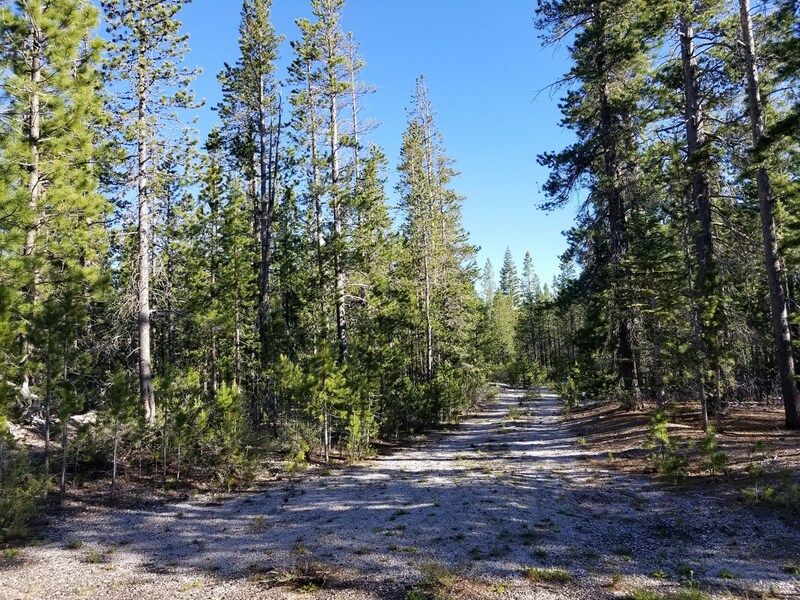 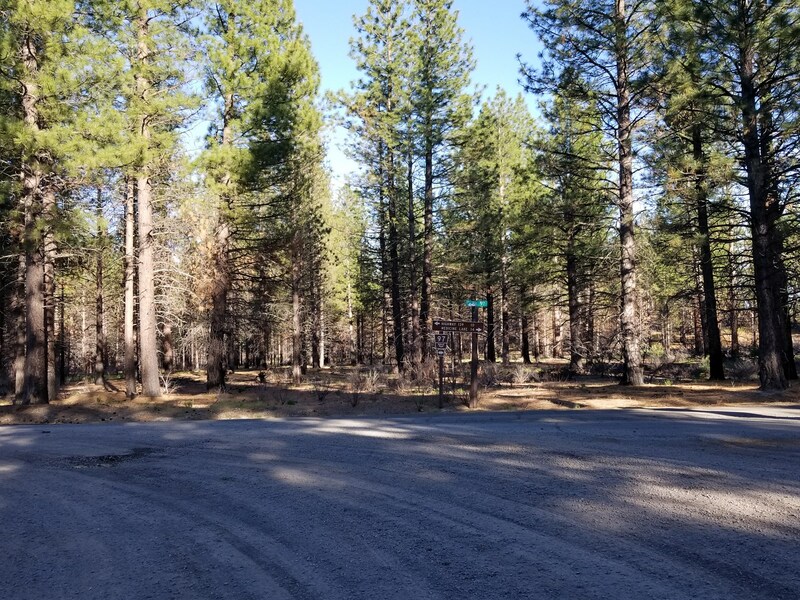 Property is located just a short distance to Medicine Lake, Glass Mountain & Burnt Lava Flow on the Modoc National Forest with access to hiking, camping, hunting & fishing. 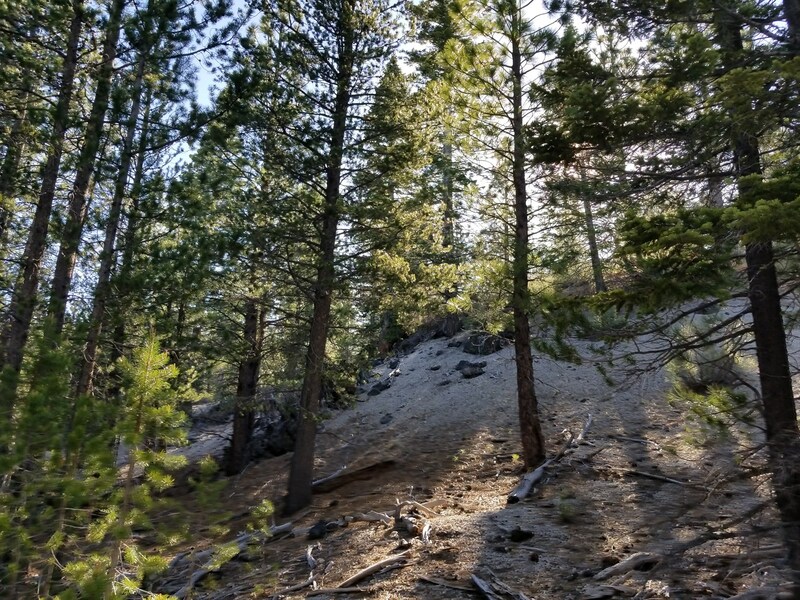 Come bring the family & enjoy the piece, quiet & solitude that this property has to offer & enjoy the great outdoors.